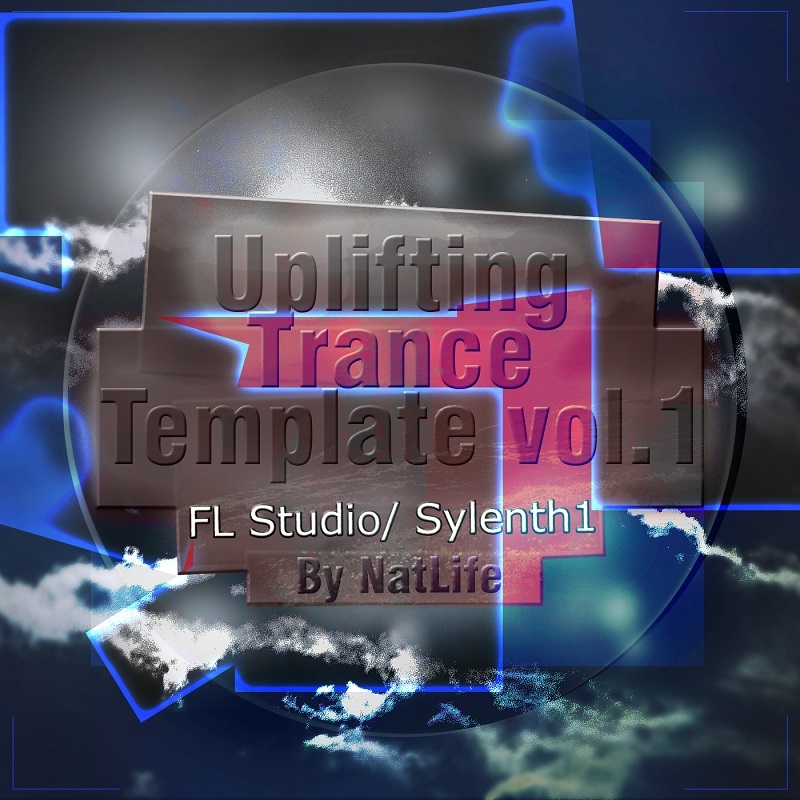 Uplifting Trance Template vol. 1 by True Trance Recordings is Soundware (e.g. samples or presets that load into other products). 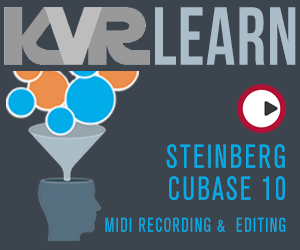 Here you can learn how to creat Lead-part, Bass & Bassline parts, transitions, pads, mastering and everything what you need for doing a great Uplifting Trance track. Plugins needed: Sylenth1, Volume Shaper 3 and dblue Glitch 1.3 (Freeware).